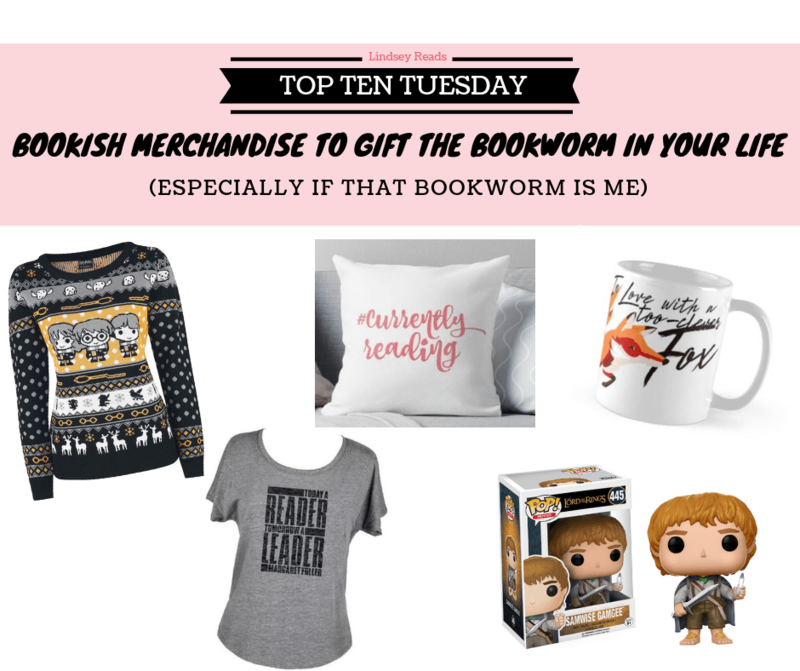 Today is all about that bookish merchandise! Because us bookworms don’t just love books, we love the bookish merch as well. Mostly to look at and admire from afar, because with those precious funds book could be bought instead, but once in a while a splurge could occur and one of these fun bookish items could be purchased. Or even better, gifted, because is there any gift more fun to give and receive than bookish merch? “Read more books” fox pillow: I love foxes, I love books AND I have a fondness for pillows so could this be any more perfect? Sarah J. Maas phone case: I love this quote and this aesthetic, so it would be the perfect iPhone case. Except I don’t have an iPhone. But that’s a detail, right? Today a reader, tomorrow a leader t-shirt: Let’s give everyone who meets me and sees my t-shirt a good idea of my hobbies ánd my ambitions, shall we? To the stars who listen and the dreams that are answered notebook: Did I ever tell you I am obsessed with notebooks? I love collecting them and then looking at them and never writing in them. As one does. Harry Potter Christmas sweater: I’ve been on the lookout for my very own ugly Christmas sweater for years now, without much luck. This one though? I LOVE IT AND NEED IT NOW! #currently reading pillow: Again with the pillows, but I can’t help it okay? Plus this one features my blog colors, so it’s a must-have, right? Just think of all the cool bookstagram pics I could take with it! Samwise Gamgee Funko Pop: I will love and adore Samwise Gamgee until the end of time, and as such I need this Funko Pop in my life so he can claim his rightful place as king of my bookshelf. Bookish t-shirt: Again, let’s be clear from the start so people know what to expect of me! The Thirteen t-shirt: “From now until the darkness claims us” *sobs* I just love these witches, okay? In love with a too-clever fox mug: I am totally in love with a too-clever fox, especially the one they call Nikolai Lantsov. Also, I like foxes. And mugs. I do love mugs. Hamlet “No” tote bag: Why talk to people when you could just flash them your tote bag and get the point across? Shiro kitsune plushie. This last one is unfortunately not for sale, but it doesn’t mean I don’t want one badly! 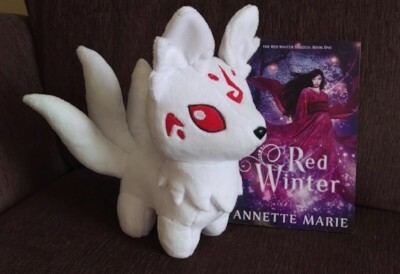 Annette Marie, the writer of some of my favorite series, such as the Red Winter trilogy, made this plushie herself (as if I couldn’t be in any more awe of her) based on a character from the story. Isn’t it just adorable? Would you love any of this merch too? What’s some bookish merch you would love to own?any fandom in particular? Love the #currentlyreading pillow- that’s awesome. I think bookish pillows in general are cool though. Love the plushie too! What a great collection of bookish goodness. I love the bookish pillow. Oh my goodness..that Samwise funko pop is the cutest things ever. I want it so badly! What a great list! Well, my heart hurts knowing that there is a Shiro plush out there and it’s unavailable 😦 It is so cute though! That sweater is to die for! I adore Samwise Gamgee, and would love his Funko Pop. Love your list! That case is sooo pretty! I don’t have an iPhone either and sometimes really feel discriminated, haha. Seems like some people don’t even want to consider making a case for other brands anymore? And I’m simply refusing to get an iPhone so.. I’m stuck. Especially since I can’t seem to find a Samsung-case absolutely to my liking. Must be too picky, really. So many great items! I especially love the PJs. I didn’t know there was such a thing as Ravenclaw quidditch pyjamas, but now I want a pair as well. I want ALL the Harry Potter things. Those Pj’s and the Ugly Christmas Sweater are awesome. NEED! I also love Funko Pops and I want all the bookish ones. That No tote bag is hilarious, and I love it so much. Oooh I love those Revenclaw PJs! I want those too! 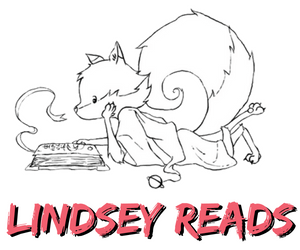 If they had more stuff in the Legend fandom I think it’d be easier for me to find bookish stuff I want, LOL. I did find some really cute shadowhunter bookmarks though. My parents think I’m really hard to shop for. I’m really actually easy to shop for if you’re willing to give an Amazon.com gift card. I could go through those like crazy. Ok how can an ugly sweater be so freaking beautiful? That is the perfect sweater for the holidays. I’m also really digging the fox mug – I’m kind of obsessed with anything foxes! So that mug is very me! I literally have a stack of unused notebooks on my desk because they won’t fit in my notebook drawer…. filled with…. more unused notebooks…. oops. I JUST REALLY LOVE NOTEBOOKS!! Every time I see one I like my thought process is, “Oh I like that one!! I would use it for sure!! And I’d better buy it in case I never find it again!” … but then I don’t use it. But I still love them all! YESSSSSSSSSSSS, your list has so many good items on it! Those HP PJs are seriously way too cute and I didn’t even think about adding coffee mugs to my list! I’m also obsessed with notebooks and that one is beautiful! What a perfect list!?!? I actually have that exact dreamers print by Stella Bookish Art as a drink coaster and it’s so stunning. I love her work and so much so that I had to buy a Rattle the Stars travel mug too. 🙂 I also love those Ravenclaw pjs. I’m a Ravenclaw so we might have to fight over them! 🙂 And that Thirteen shirt? SOB. OH! And PLEASE let’s all get Shiro kitsune plushies!?!? Can everyone just read and love this series immediately so that we can buy awesome bookish merch for it???? Side note: I’ve been a useless blogger this year. I’m sorry. I’m not trying to catch up anymore but just trying to start afresh. Here’s hoping I can do better from NOW! I’ve missed you!!!!!! How have you been by the way???? Tell me all the things?! Haha that is so funny, we have similar bookish art taste then! 😉 But it is totally gorgeous, I’d love more of her work too! You're totally not a useless blogger Di! And I totally understand, I've been pretty MIA on the blogosphere too for the past few months, with so much going on with house renovations and job stuff, and I only started replying to 2 months worth of comments last week... and I already noticed I'll never be able to catch up so I'm with you on the starting to do better from now on 🙂 I hope to get by your blog soon too! How have you been? Haha, I love that tote bag. I want more bookish clothes, too. They’re so pretty! Oh my word this stuff! I’m obsessed! I adore those Ravenclaw pjs – I need them. And that mug and tote bag are amazing!! Oh my gosh, I LOVE the Harry Potter Christmas sweater! !